Showing results by narrator "Kimberley Duband"
I am a lotto girl. I should not be here. Why haven't they come for me? Fern Marlow is alone, data wiped and in hiding. Her mobile says she's Delia Greene, a ReCorp refuse sorter. Every day she queues to work to earn just enough to stay alive. 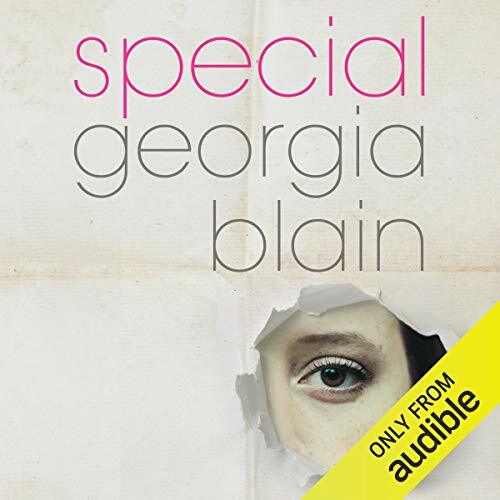 Every night she dreams of the past and the life she's meant to be living back at Halston, an exclusive school for those wealthy enough - or lucky enough - to be genetically designed. My name is Linda Buchan, and when I was 18 years old I died. It was Saturday, June 27, 1998, when my young life ended and my new life began. A life that was to be so completely different to the one that I had envisaged, the one that I had expected.... 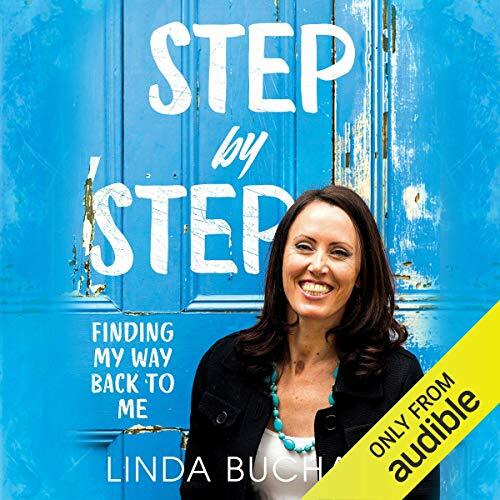 In Linda Buchan's raw and powerful memoir, she shares her journey from the terrible night when the life and future she thought lay ahead of her was shattered.